When you are sick, you can become weak and lose your energy. 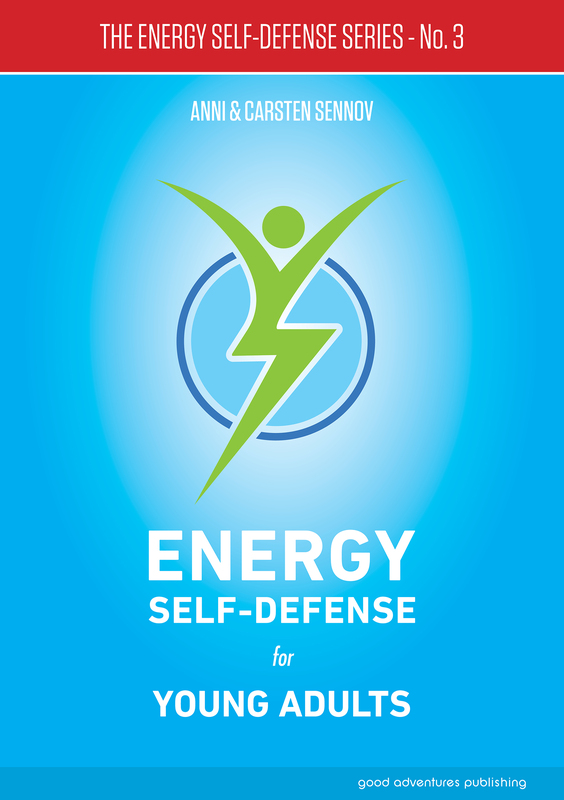 Learn how to protect and take back your energy before, during and after an illness. 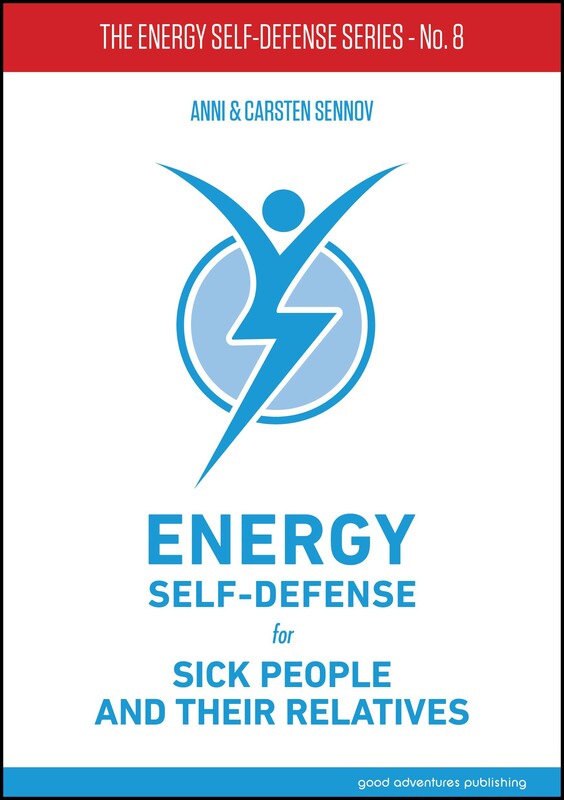 Spending time in places where there are lots of sick people, for example in hospitals, might make it harder for your energy and aura to thrive, even though doctors and nurses are there to help you improve your health. 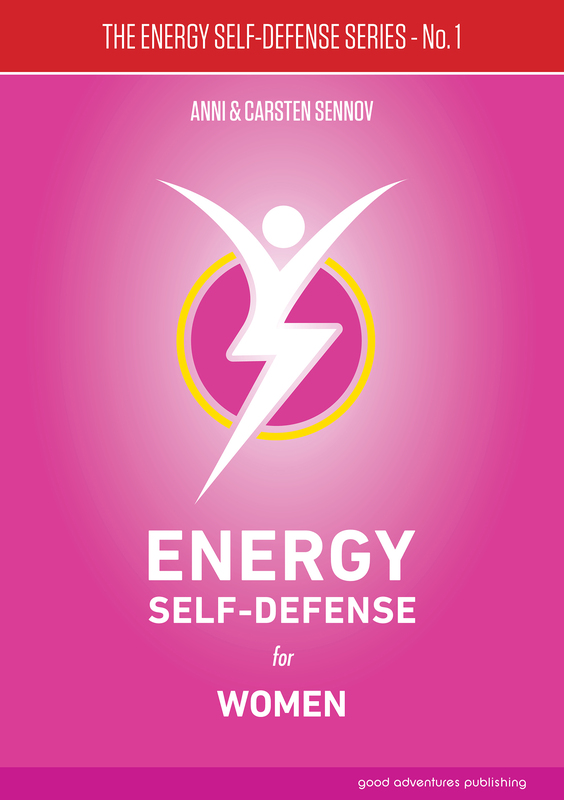 Use the Energy Self-Defense tools in this book to stay as strong as possible, avoid losing energy, and get well quickly. 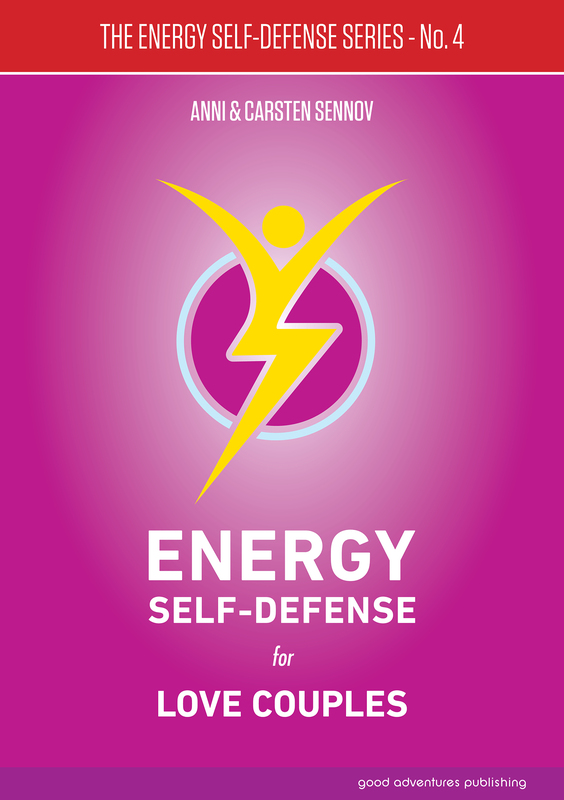 The spiritual, mental and energetic tools that we share with you can be used by anyone at any time for the benefit of yourself, or for the benefit of sick people who you want to help. 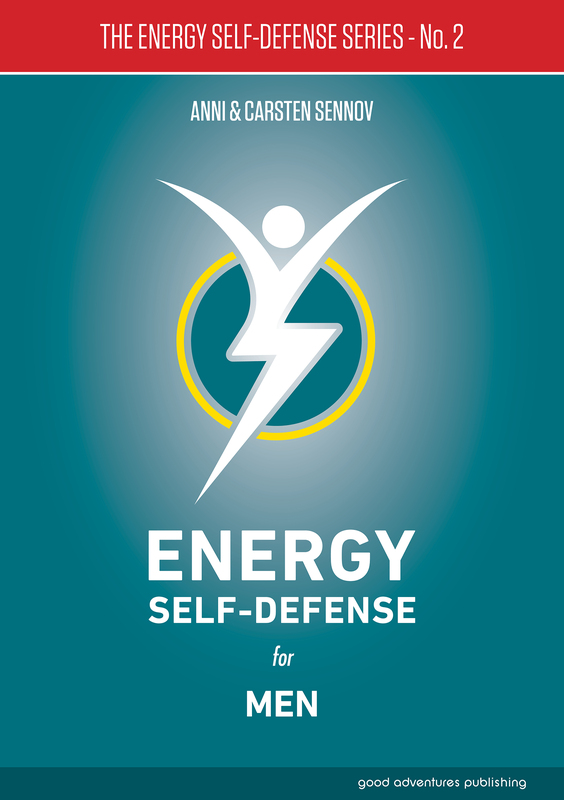 This is a “must read” book if you want to balance your own energy or the energy of others, and/or if you want to recover and get back to life after the life force in your physical body has been heavily compromised. We wish you a speedy and balanced recovery. 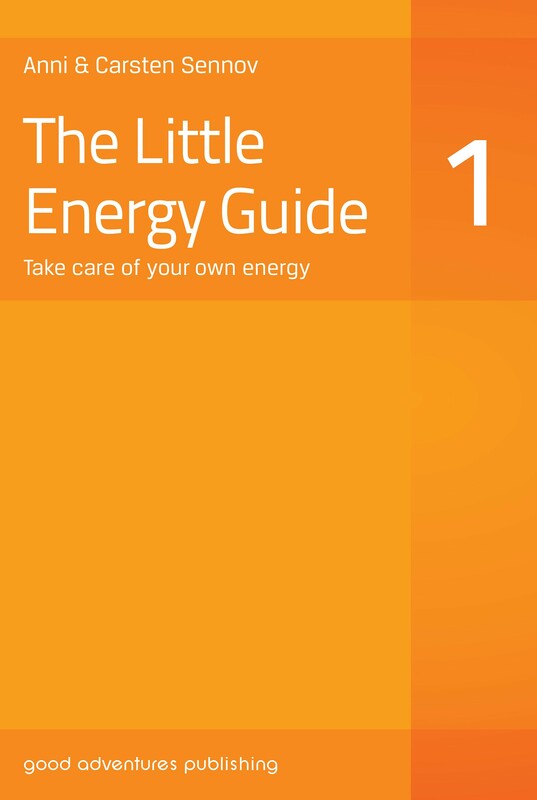 This book is also published in Swedish. 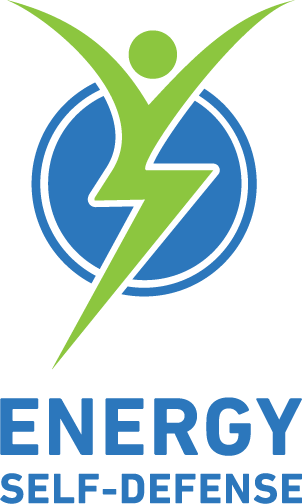 For more information please visit www.annisennov.com.